Publishers working in ad sales moving from legacy advertising technologies, delegate online programmatic inventory to ad servers and exchanges. However, ad operations pros often struggle to trust an order management system for ad booking and to track multiple channels and sources as they require a comprehensive overview of both the inventory and media packages they offer customers, agencies and advertisers. Ad operations not only need a simple CRM in order to manage accounts but a full-process integration, in order to automate their entire workflow of interlocking servers, ERPs and financial tools. Those looking to integrate and make the most of ad serves and programmatic networks such as Google DFP (now Google Ad Manager), Freewheel or AppNexus, must ensure that their CRM and OMS enables them to smoothly manage integrations using a single tool. Sophisticated CRM systems not only track and manage client accounts and contacts but also forecast sales. Market share leader Salesforce is implemented with the aim of integrating reporting, offering visibility in ongoing projects, and process controls. Here’s how to ensure that your Salesforce CRM integration with ad operations is seamless. 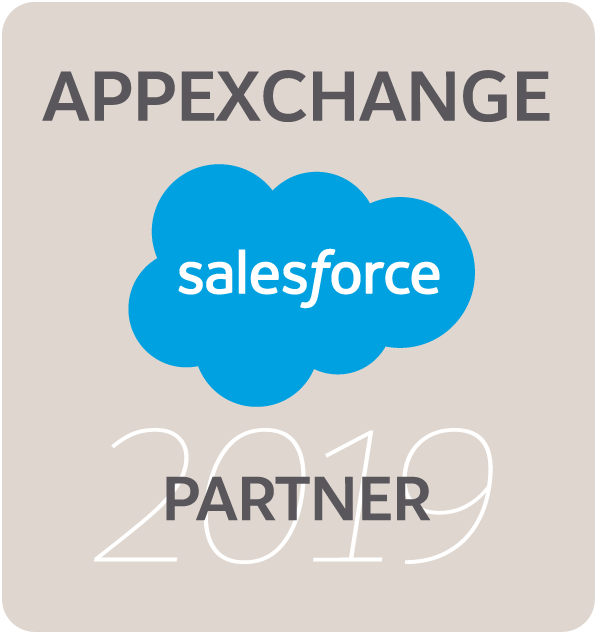 The AppExchange® has many options available to automate sales with third-party productivity software. But many ask what is the difference between a software that is native to Salesforce and one that is not. Salesforce Native was created out of Force.com®, and stores all data in a single place, with a similar look and feel to Salesforce® and a range of built-in tools to build custom dashboards and reports. Non-native applications are excellent and responsive, but they don’t necessarily get all the functions from Salesforce, as they work out of their own security and management features, as well as storing data in other third-party servers. Why is it important? The manual billing and selling of digital ads are not only tedious but also inefficient. Ad operations spend a lot of time acquiring and entering the data in multiple places. You can consolidate client data by integrating the Salesforce CRM with data management platforms (DMPs). At ADvendio we have listened to countless ad operations professionals requesting a strong ad reporting software integration to information from their CRM, looking to leverage their multi-channel inventory management with in-kind reporting capabilities, to track different servers, ad server platforms, targeting insight and in-house information, as well as financial records. They’d rather have this available in the cloud rather than exporting them, mashing them together and working them out of a spreadsheet. How comprehensive are the line items that it brings out? How comprehensive and understandable is the bidding data coming out of an exchange server? Do you have to go back and forth between applications to have a bigger picture? Most CRM programs have plenty of features. Such features offer a wide range of range of capabilities useful for diverse industries including shipping, manufacturing, healthcare, and consumer packaged goods, not forgetting media and publishing. We realize that ad operations in publishing and broadcasting are one of a kind, and you must tailor your software to your particular ad specs and product configurations. You may be even considering developing a solution in-house, so you can customize it to your channels, internal workflows and interact with billing automation, commission tracking software, invoice generation, data analytics, and native advertising tools. A common misconception is thinking that the only way to tailor your workflows is going in-house rather than looking for off-the-shelf advertising management software. How many data sources are you working from? One of the benefits of working out of a CRM built natively in Salesforce® is that companies work out of a single database that feeds the rest of the management resources, reducing errors and duplications. Publishers across business units such as subscriptions or supply chain can make sure that they work out of the same information, preventing issues with the export and import to other ERPs and resource managers. Working with an in-house resource manager requires assigning considerable resources to its constant upgrade and improvement processes. The publishing and advertising industry constantly review its processes to comply with the latest standards, and best practices for GDPR, programmatic guaranteed or header bidding technologies. Working out of a native application is useful and nurturing. Both the native and the custom developer are constantly upgrading and scaling up their offer. Most importantly, as they serve large numbers of customers and accounts across various industries, they have teams exclusively dedicated to running these upgrades, as they are part of a community of developers sharing best practices in development ensures the security of your data. 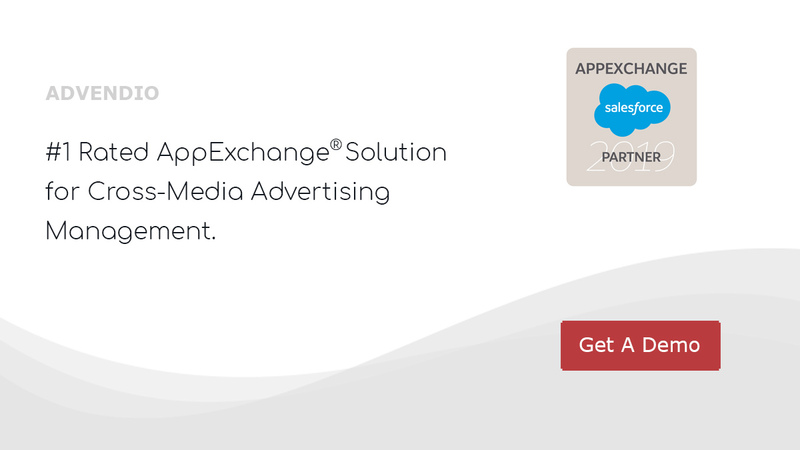 Why Ensure Seamless integration Between Your Salesforce CRM and Ad sales? 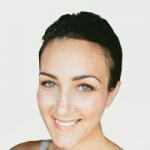 Linking your Salesforce CRM, your order processing software and the rest of the information from your ad tech stack accurately can ensure all items are configured and connected effectively, automating workflow. This ultimately reduces painstaking tasks and saves time processing orders, dealing with emergencies and revising errors. Without an accurate setup, ad operation teams must go back and forth between platforms.